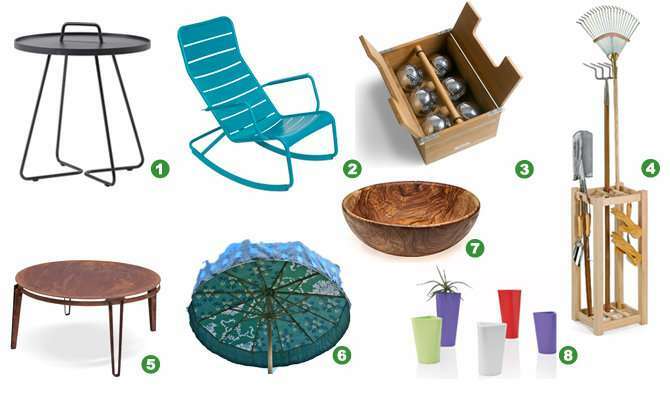 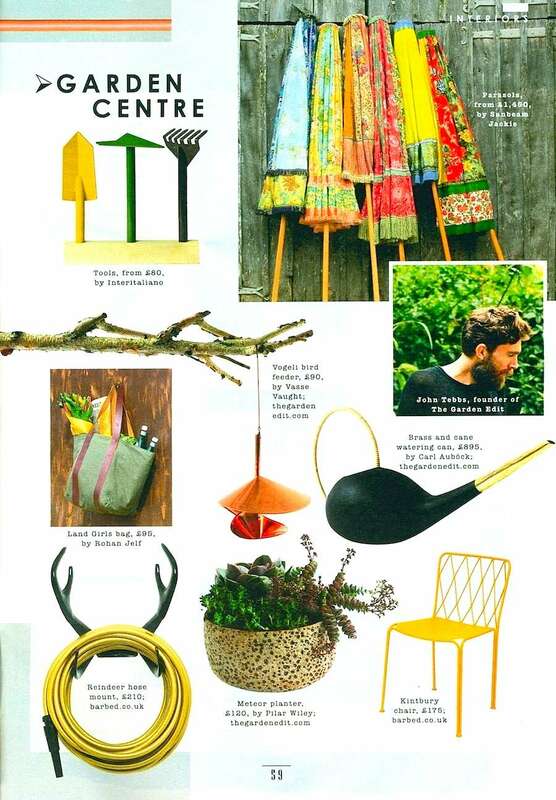 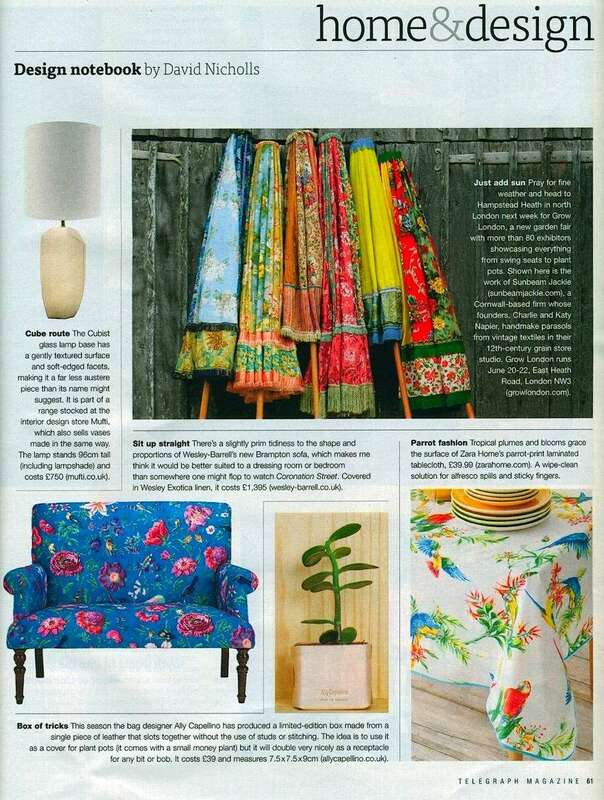 June 2014 Garden Centre - Sunbeam Jackie features in a fab array of gardening goodies in Style Magazine. 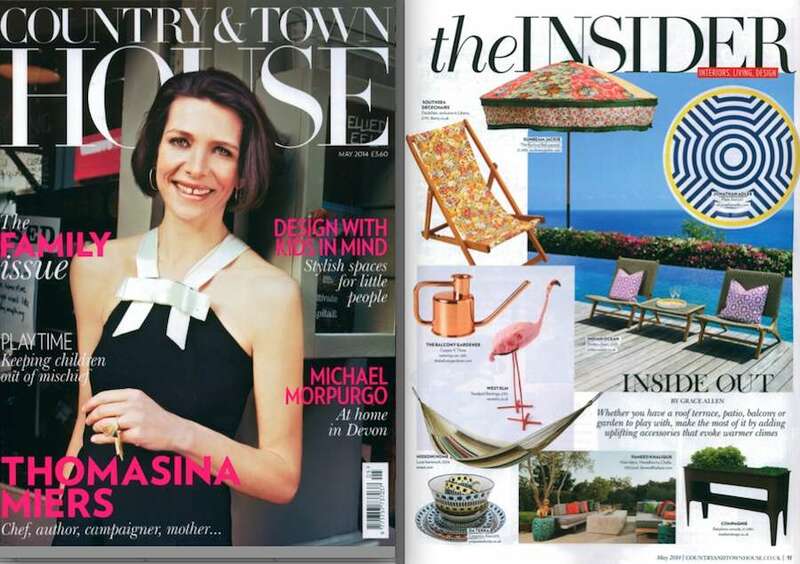 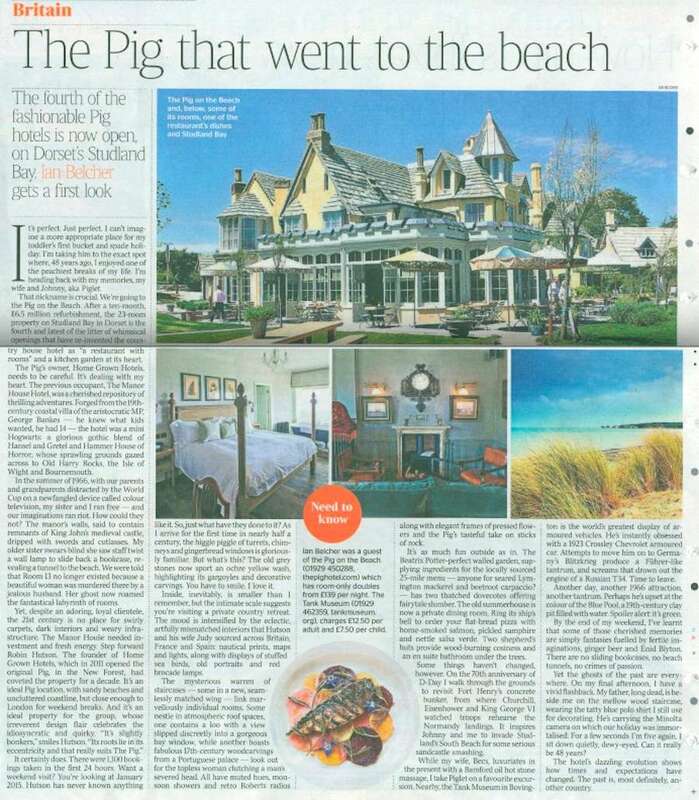 June 2014 A great picture of our parasols in situ at the brand new Pig on the Beach Hotel in Studland, Dorset. 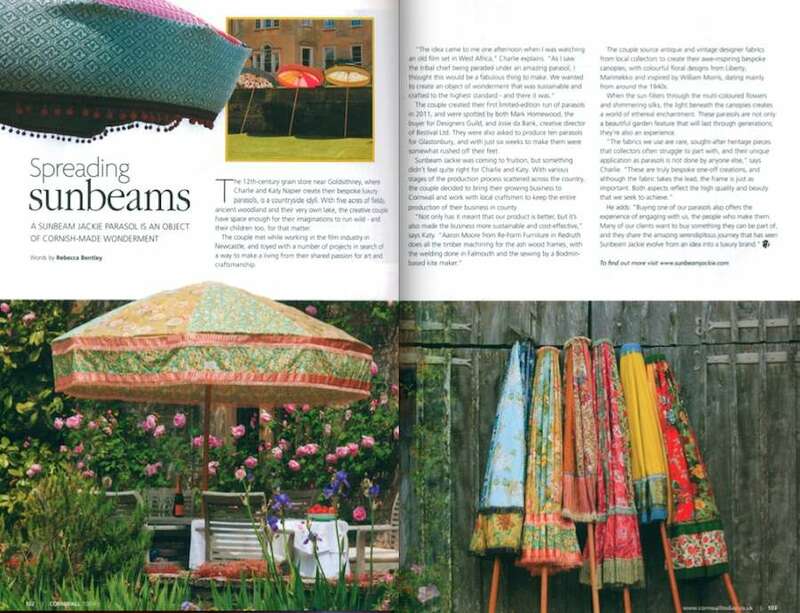 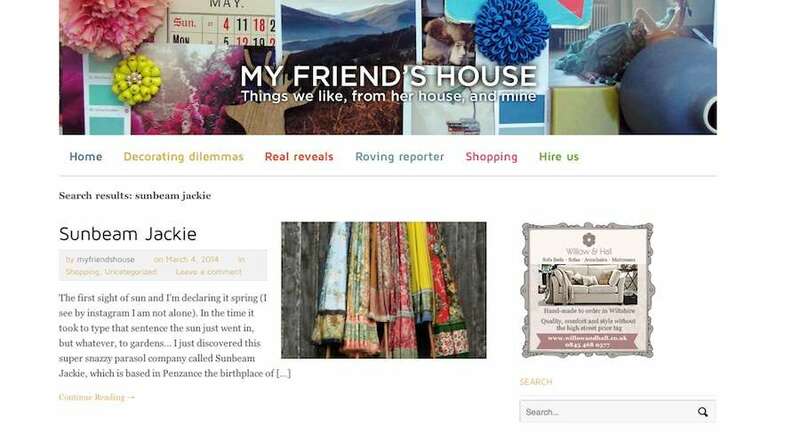 June 2014 Home and Design - Design Notebook by David Nicholls – Sunbeam Jackie taking part in Grow London come on down and see us on Hampstead Heath! 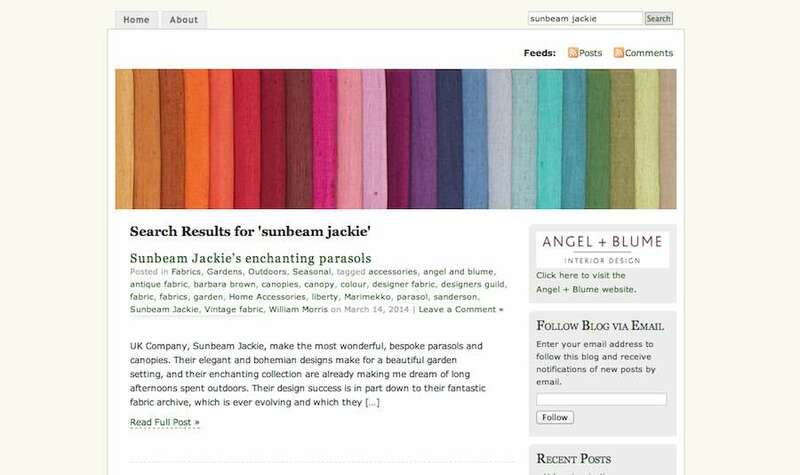 June 2014 Many thanks to Rebecca Bentley for a wonderful feature all about Sunbeam Jackie. 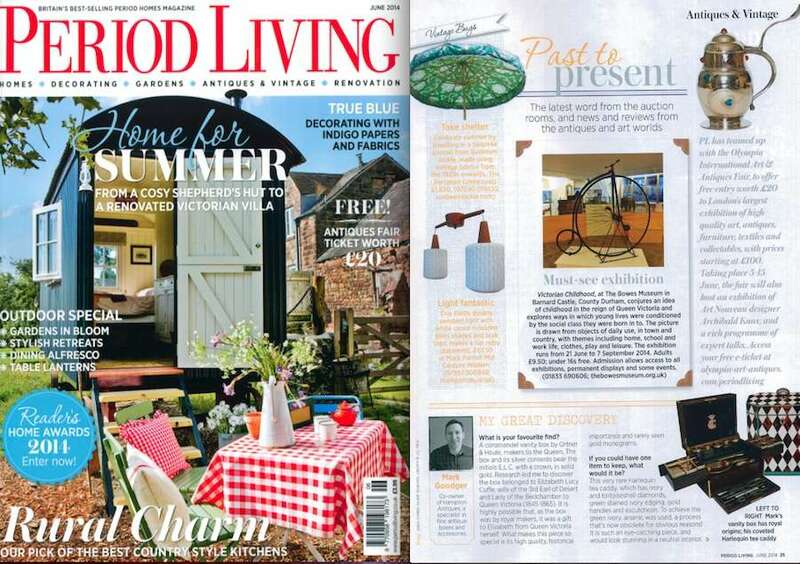 June 2014 Thanks to Jackie Herald for finding us! 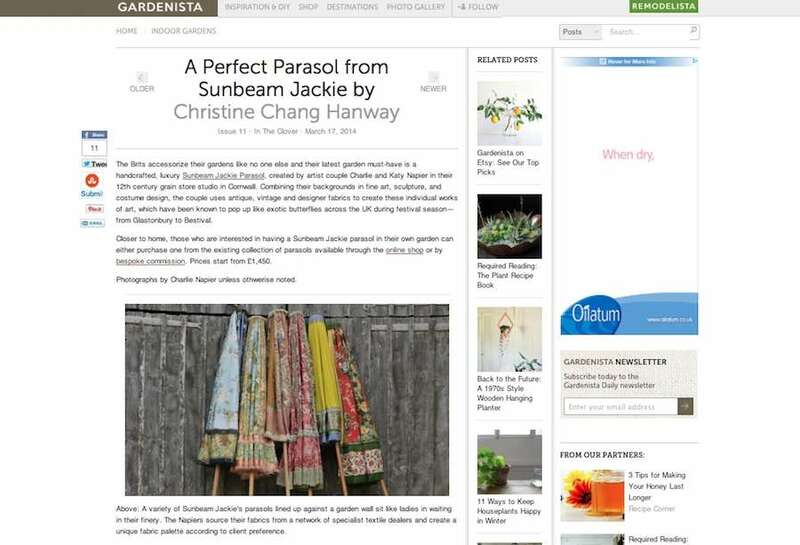 - Look out for Sunbeam Jackie in - Past to Present, Antiques and Vintage.